Cheryl Nowlin holds a B.F.A. in Dance Performance and Choreography from The University of Southern Mississippi. 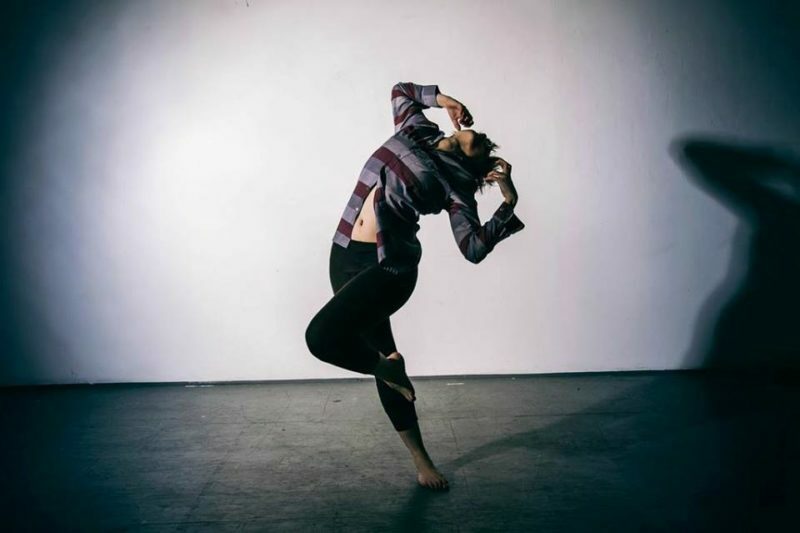 She moved to Chicago in 2012 to follow her dreams and live the life of a dancer. Since moving to Chicago, Cheryl has performed with BONEdanse, Hope Goldman, and Core Project. This is her second season with Laboratory Dance and she made her choreographic debut in May 2014.